Premium quality. 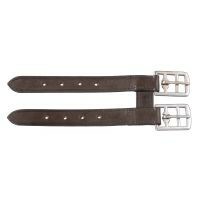 Buckle into girth and add up to 6" to its length. Brown. Each.